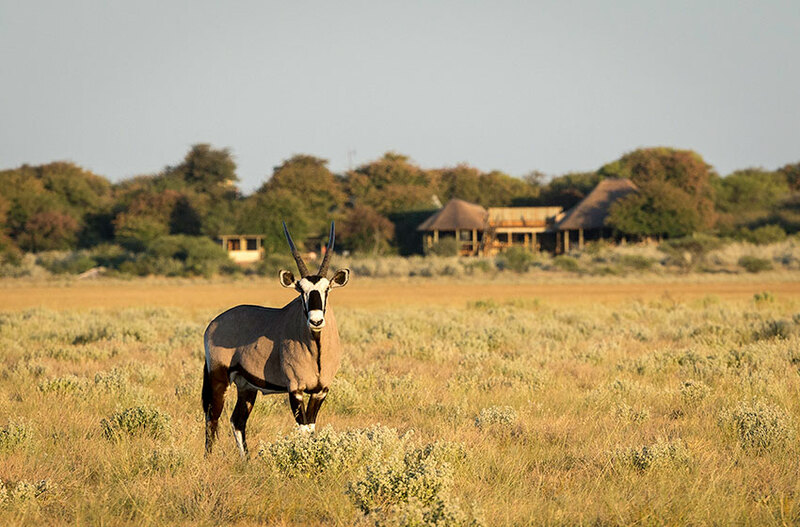 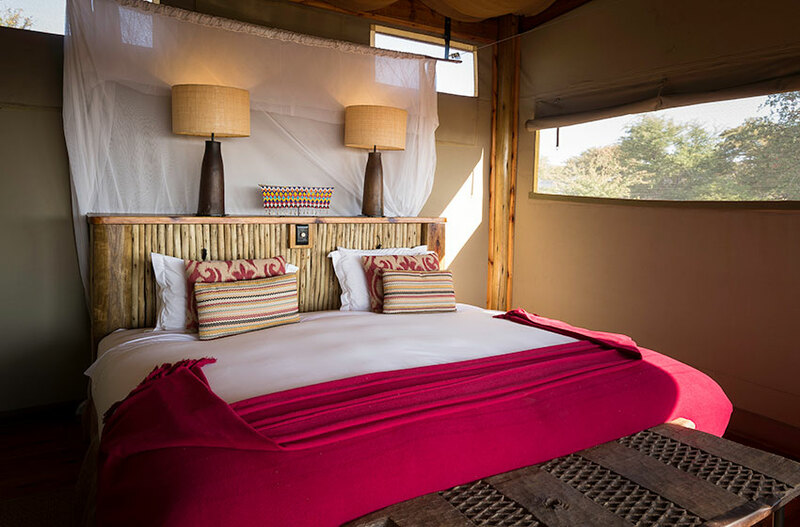 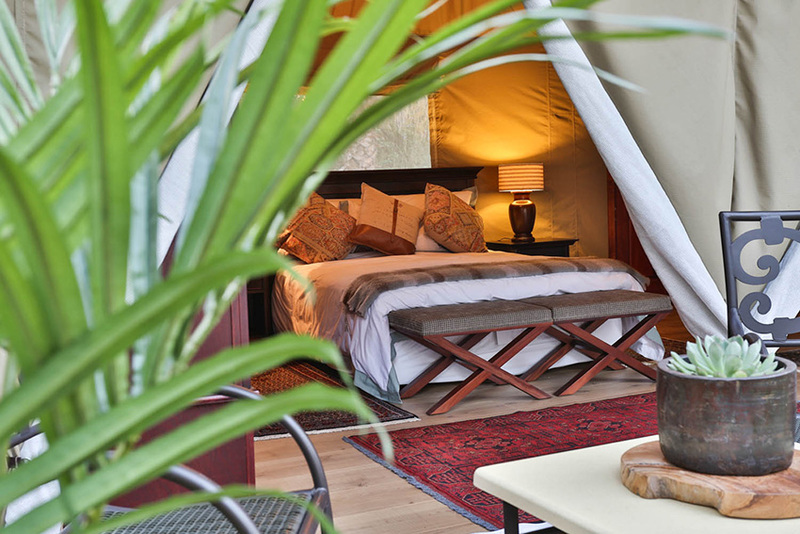 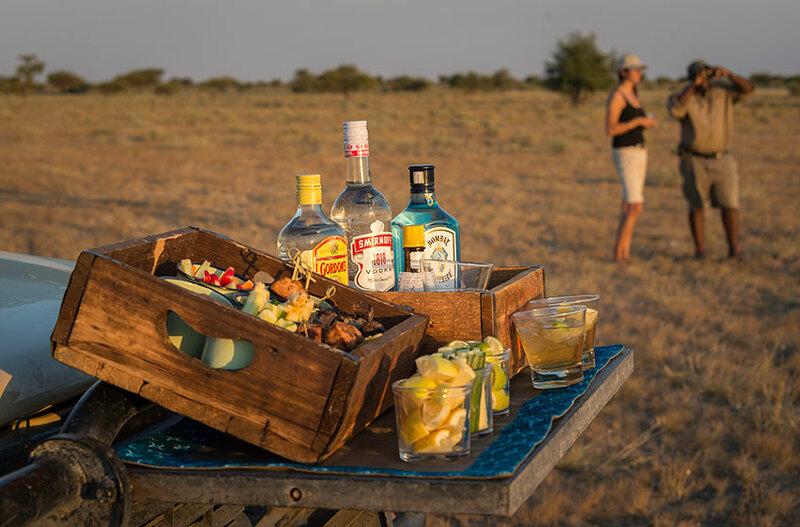 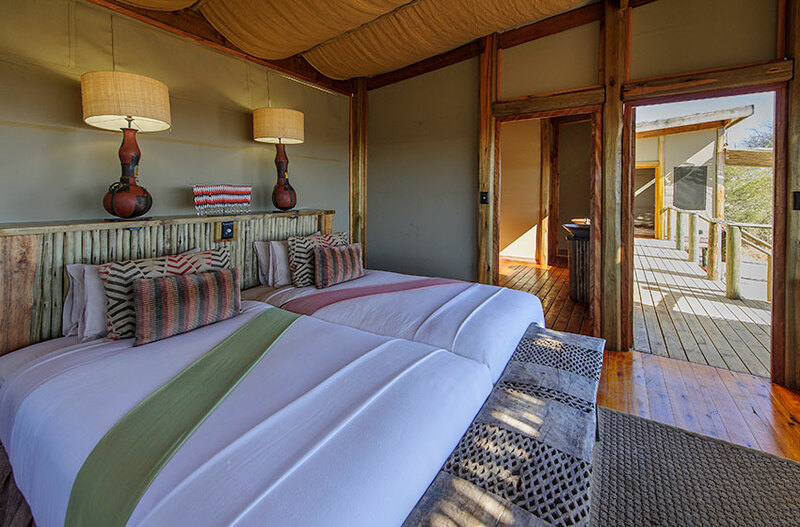 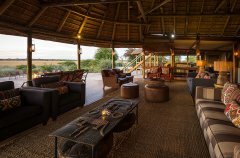 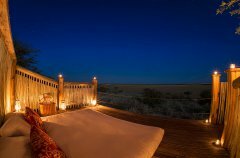 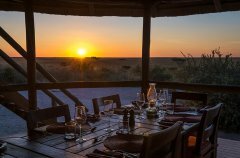 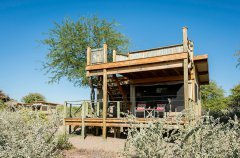 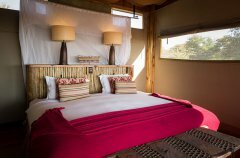 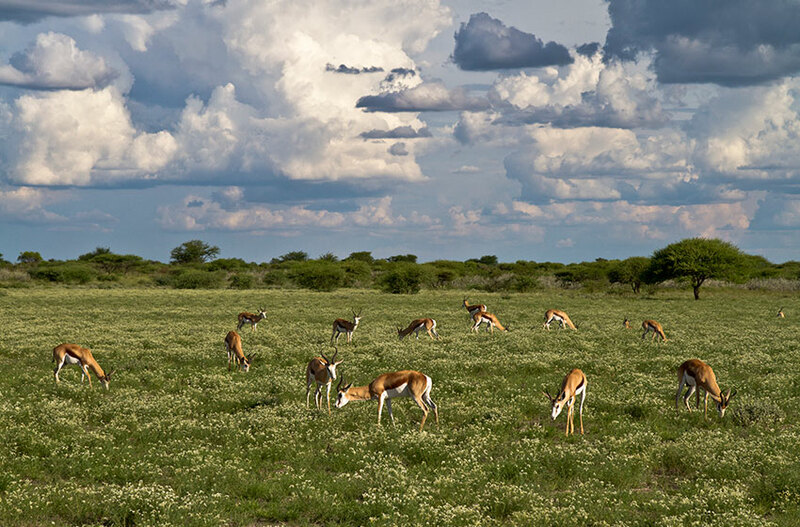 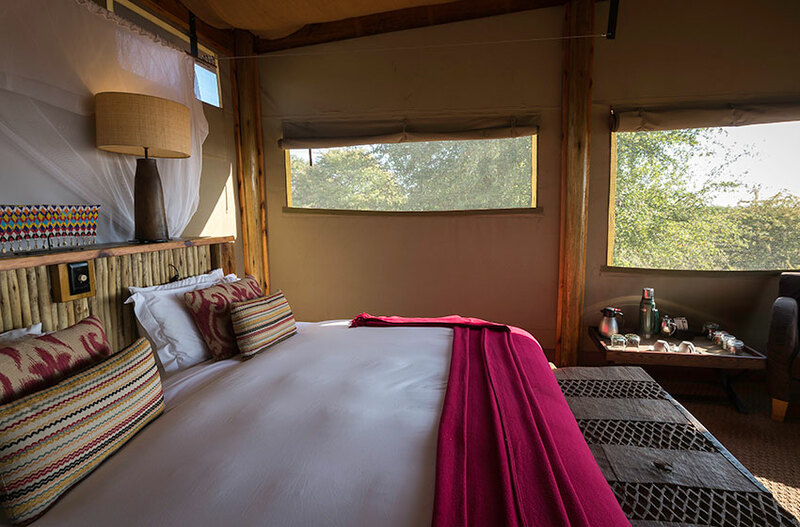 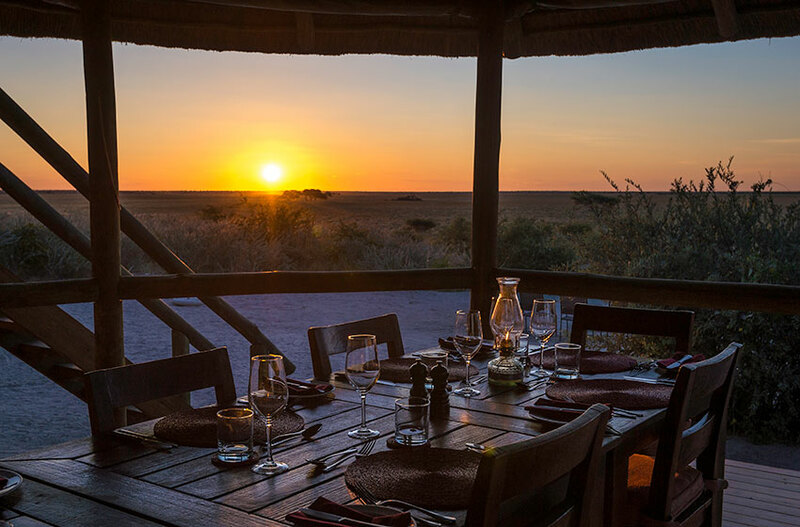 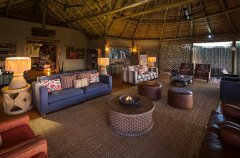 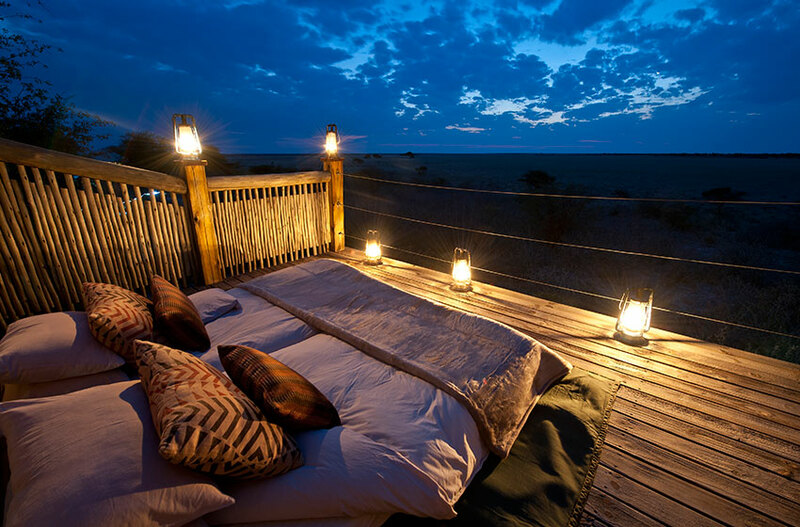 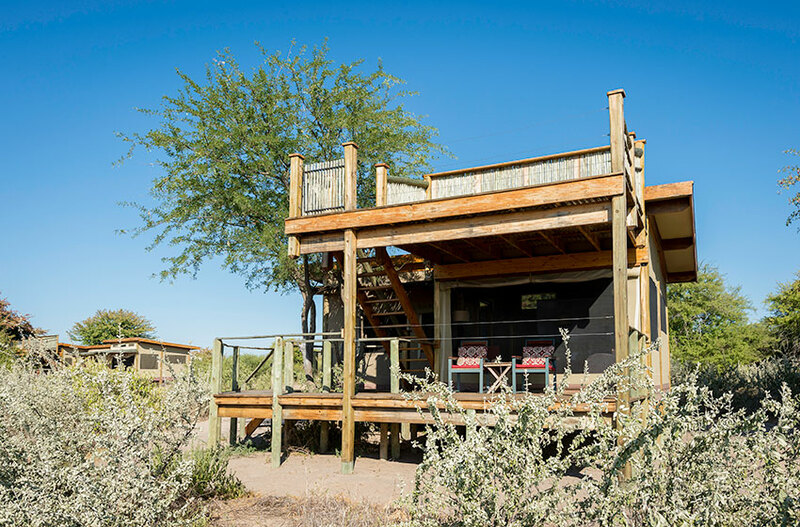 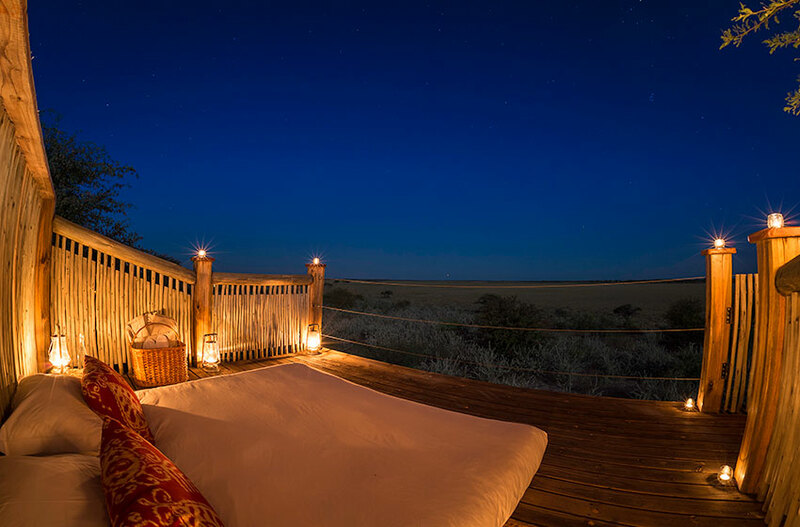 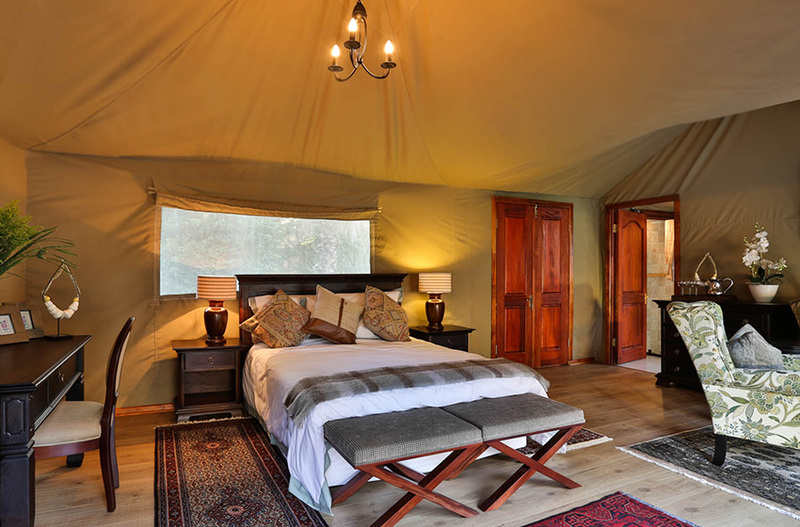 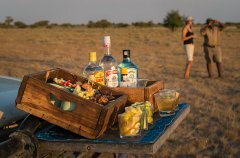 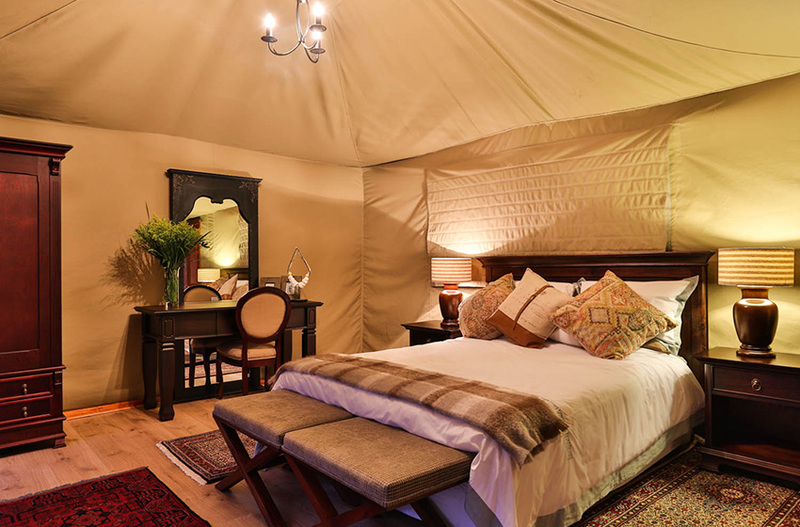 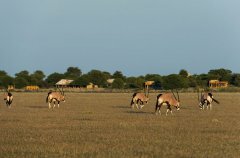 Kalahari Plains Camp is perfectly situated overlooking an immense pan with endless horizons and beautiful skies. 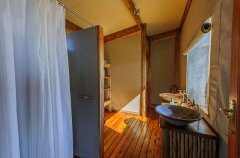 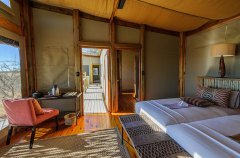 It comprises eight en-suite canvas units with a sleep-out above each from which to enjoy moonlit or star-studded nights. 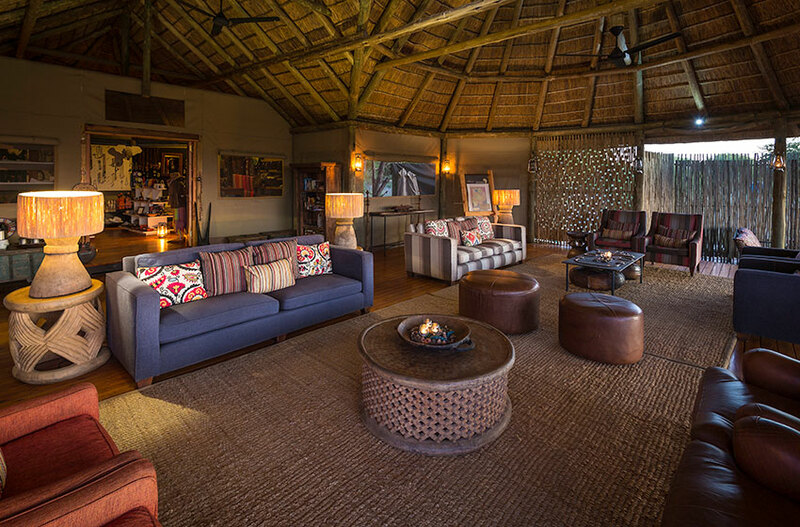 The main area consists of a lounge and dining area with a swimming pool and deck. Solar power provides all the electricity and hot water in the camp and insulated canvas walls and roof keep temperatures inside the units comfortable.
. Accommodation rates are on a per person per night sharing basis, and single supplement rates are per person per night.
. Rate includes accommodation, all meals, twice daily scheduled camp activities, park fees, laundry and all local drinks - excludes premium imported brands and champagne.
. Access to / from the camps is excluded from the above nightly rates. 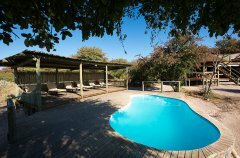 Please contact your Journey Specialist for further details. 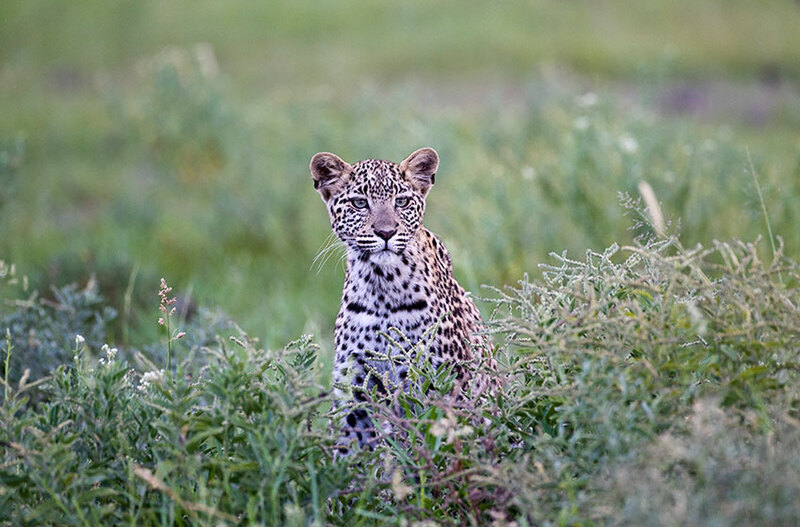 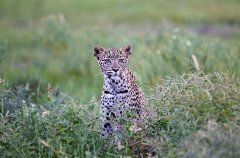 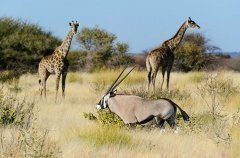 Hop on a 4x4 vehicle and search out the legendary black-maned lion or the cheetah in the area. 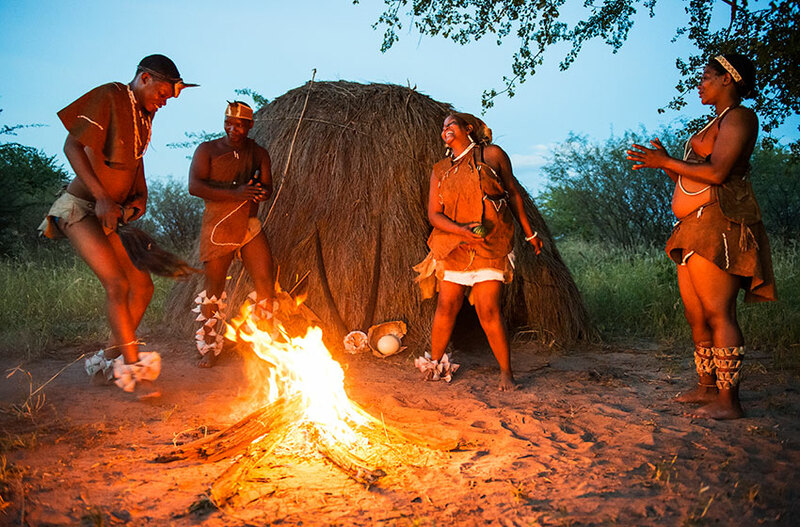 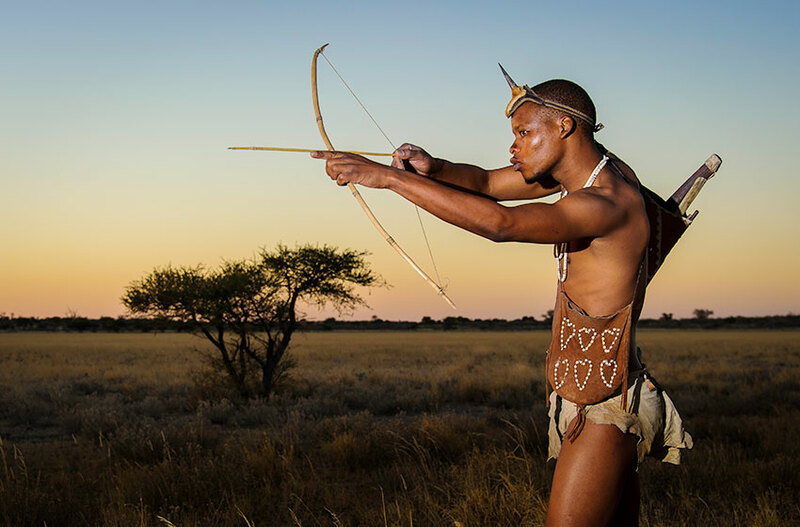 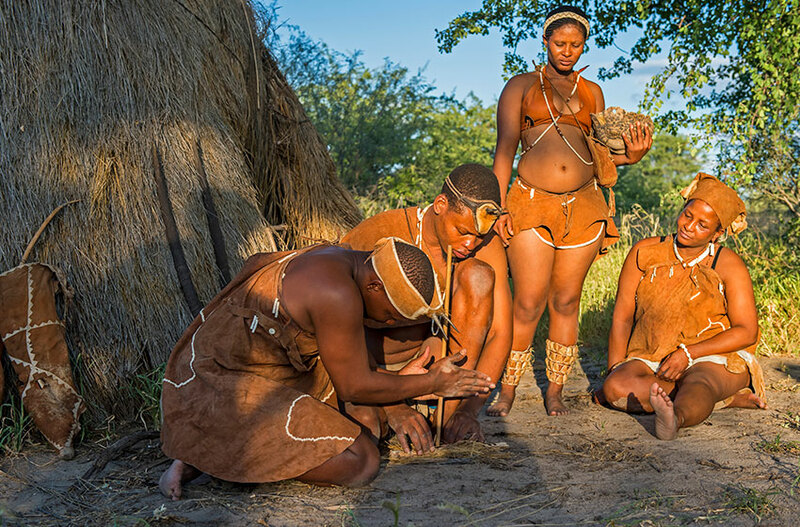 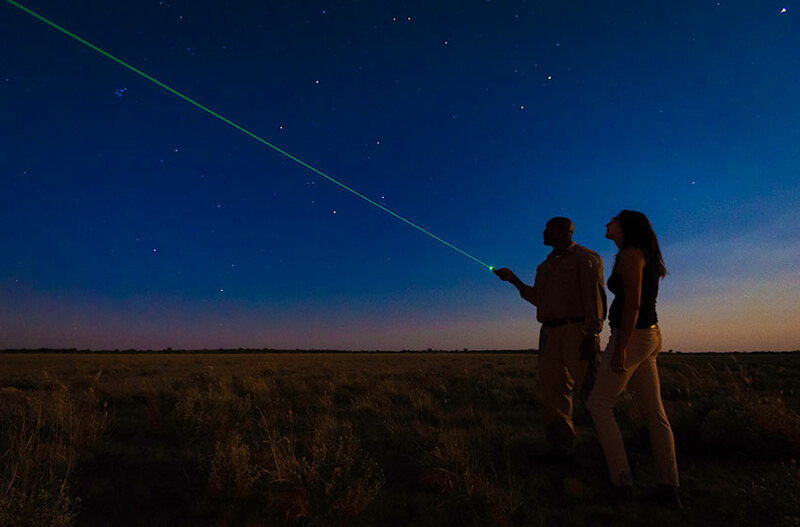 Immerse yourself in the culture of the San Bushman people with an interpretive “Bushman walk.”	Spend a romantic night sleeping out on your roof, under the star-studded African skies. Venture further afield to the deceiving mirage of the pan and diverse wildlife at Deception Valley. 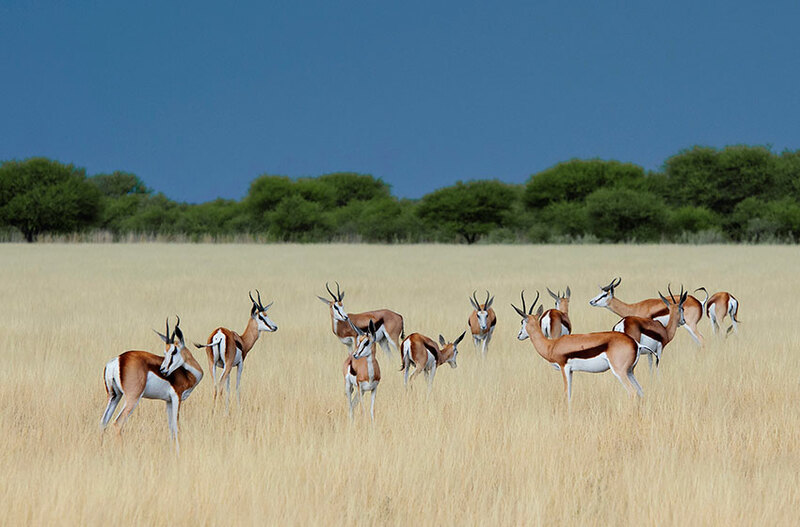 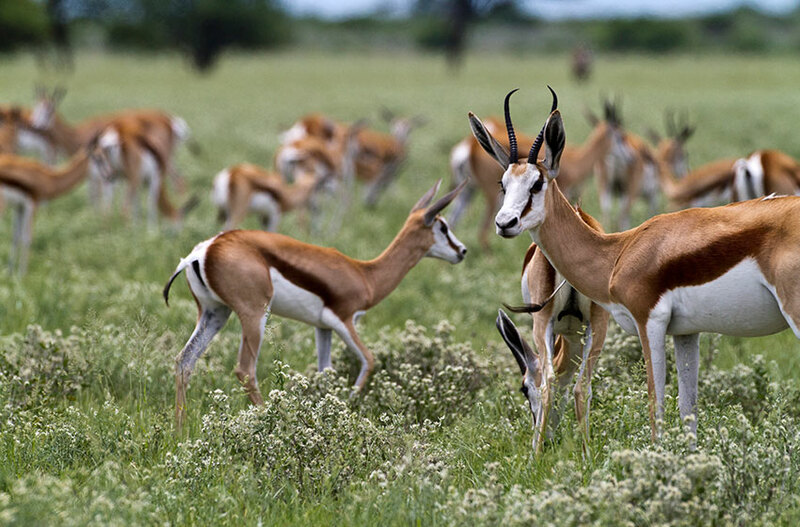 Watch the teeming antelope grazing, perhaps shadowed by a hungry cheetah or even a leopard. 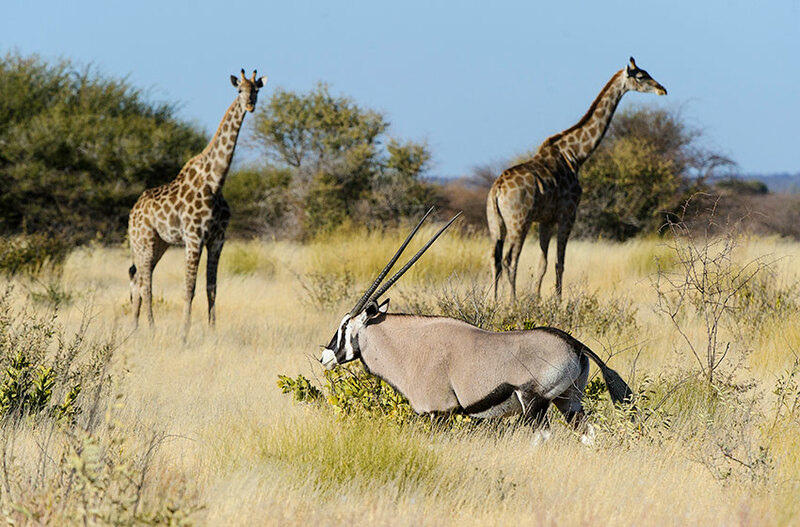 Watch out for the smaller, yet fascinating creatures of the Central Kalahari. 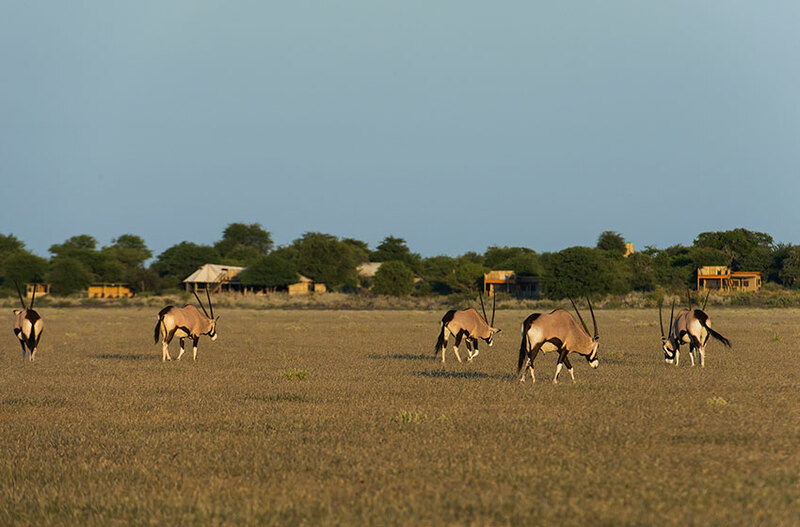 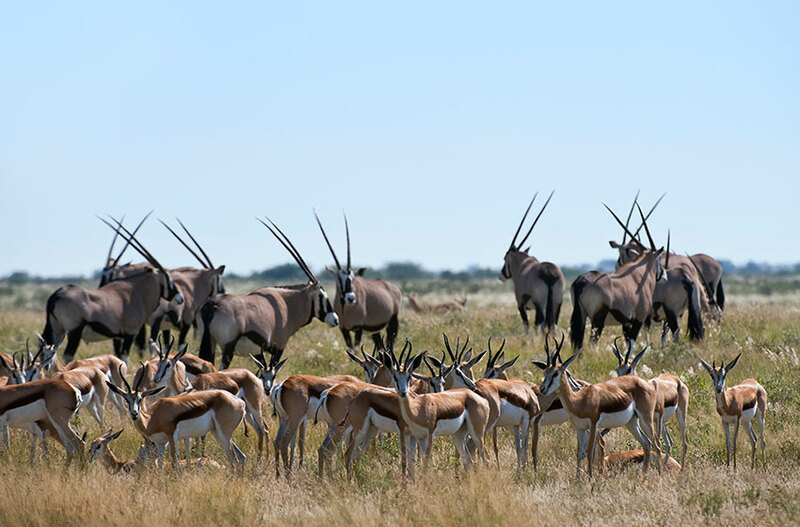 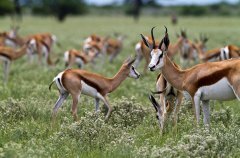 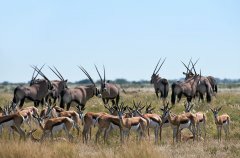 Take in the visitors at the pan in front of camp, from herds of gemsbok to journeys of giraffe. 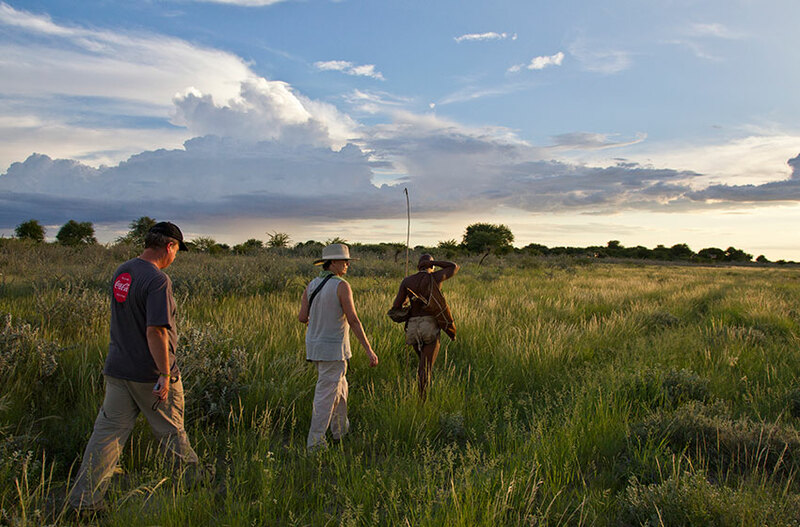 Watch the fascinating courtship display of the kori bustard. 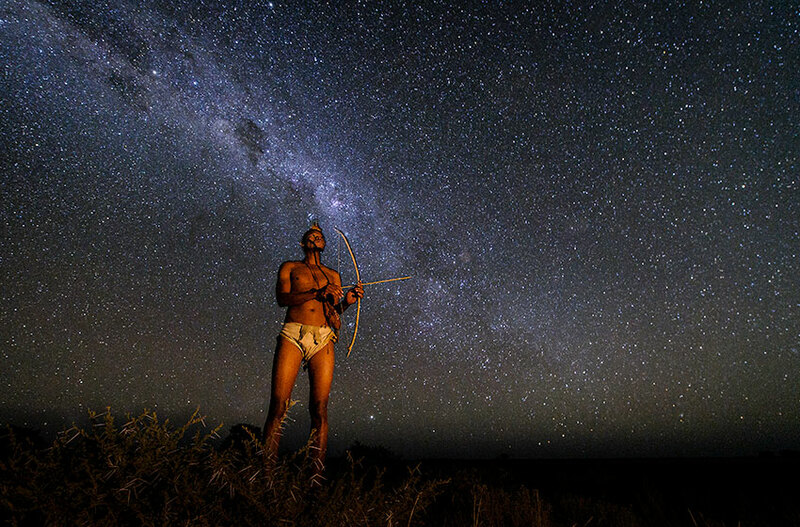 Gaze up at the incredible night sky and let your guide fascinate you with his astro-knowledge.